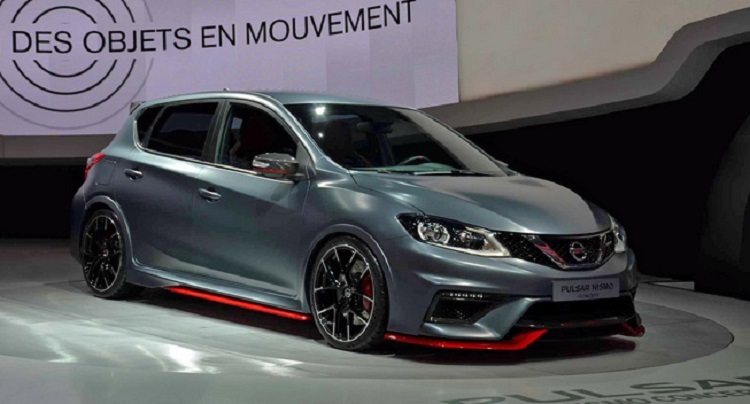 Nissan Almera Nismo is an excellent proof that this Japanese car maker takes special care for all markets. 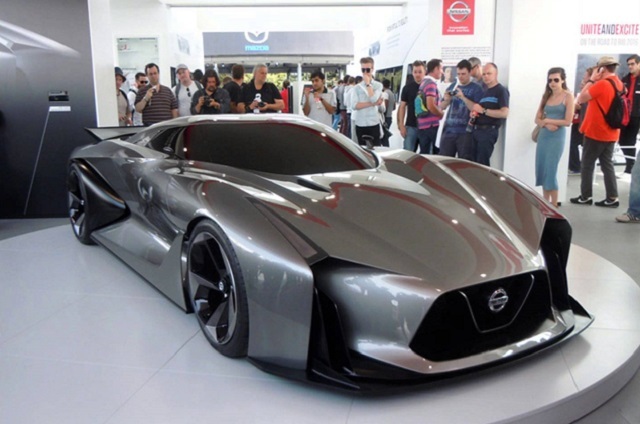 It is quite interesting that developing markets such as Malaysia get a Nismo car. To remind you, although the legendary Almera was present around the world, we have few versions nowadays that are designed for specific markets. One of them is available in Russian Federation, while the other one is in the offer for the Malaysian market. This version is present since 2011 and Malaysian market now gets a Nismo version of this popular sedan. There are many novelties on this version. 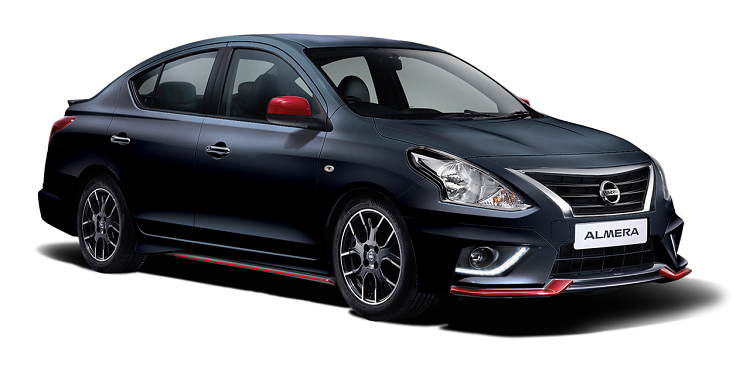 The new Almera Nismo comes with new body kits, new suspension, brakes and many other things. However, things under the hood remained pretty much the same. The Nissan Almera Nismo comes with several modifications, compared to the standard model. This version is designed by the company’s performance division. It comes with several unique characteristics. Just like other Nismo models, it comes with unique body kits that made this pretty ordinary sedan look very attractive. 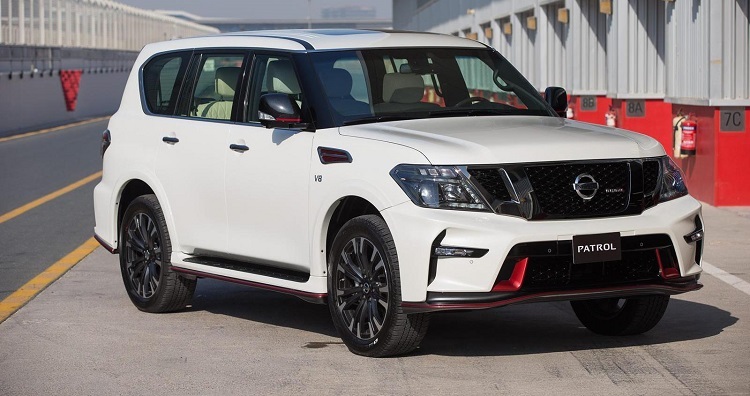 Besides Nissan’s signature grille and headlights, there are things like new alloy wheels, new bumper with new chrome highlighted fog lamps, sporty rear spoiler etc. Also, you will find many red details on the car and plenty of Nismo badges as well. 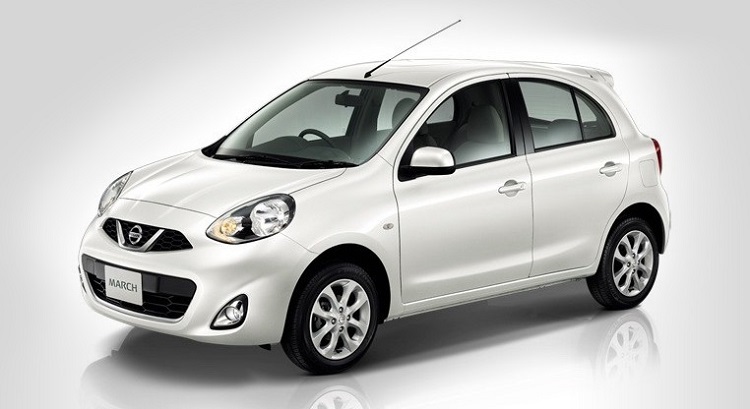 In terms of mechanics, Nissan Almera Nismo comes with a completely new, sporty suspension and brakes. The interior design features an attractive dashboard design, with the large touchscreen on the center console. The instrument cluster is also very attractive and it combines traditional analog controls with some modern digital gadgets. Unfortunately, new Nissan Almera Nismo doesn’t come with some significant changes under the hood. As we already mentioned, the biggest mechanical changes are in terms of suspension. On the other side, the engine is the same as on the standard model. There is a familiar 1.5-liter four-cylinder inline engine, which comes with a CVTC and has a max output around 100 horsepower and max torque around 103 pound-feet. When it comes to the transmission, there is a choice between 5-speed manual and 4-speed automatic. 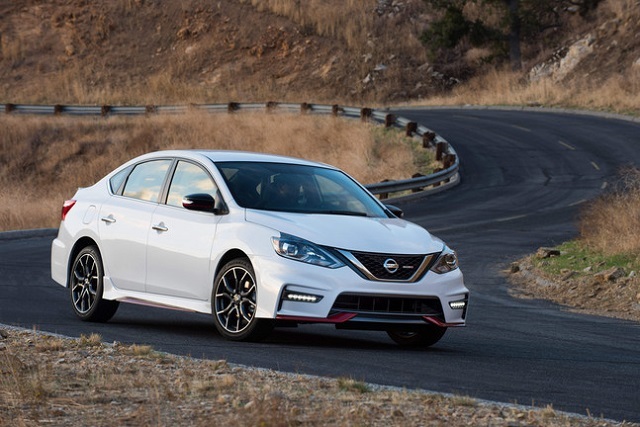 Despite the fact that Nissan Almera Nismo comes from the company’s famous performance department, it features very attractive price. These models go in a range between 15.000 and 20.000 dollars.